What can we say? 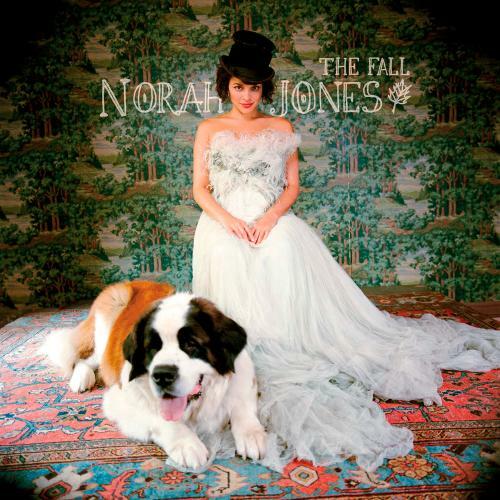 The Norah Jones collection from Analogue Productions and Quality Record Pressings are as good as it gets. Super quiet, incredible sound quality and should be in every collection. Not to mention, the performances are second to none.